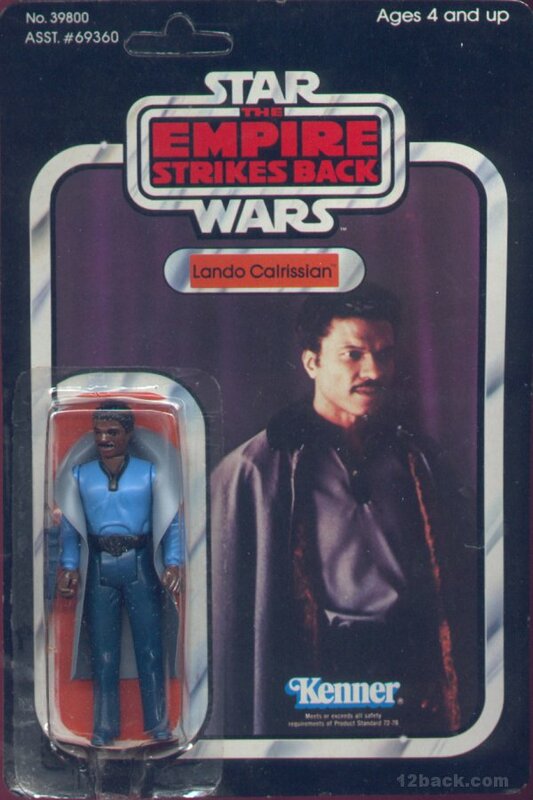 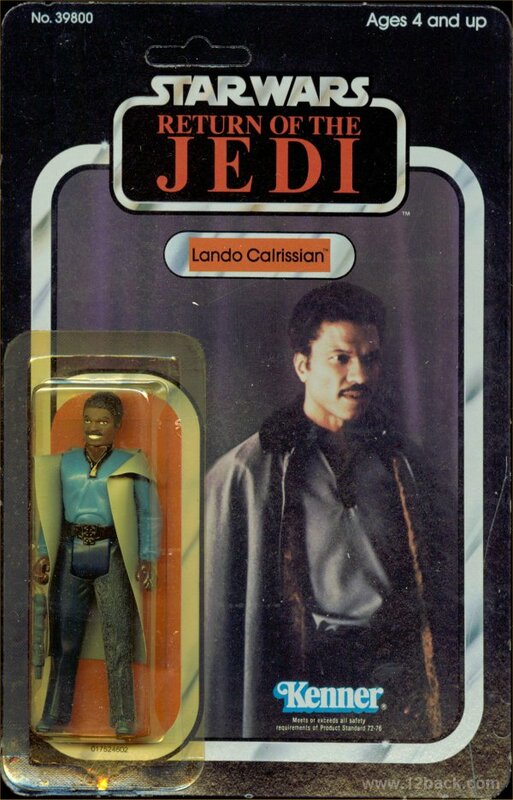 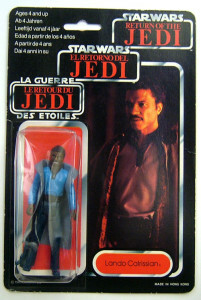 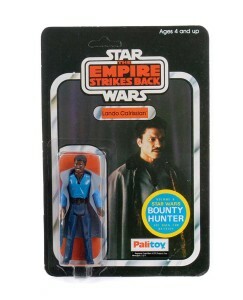 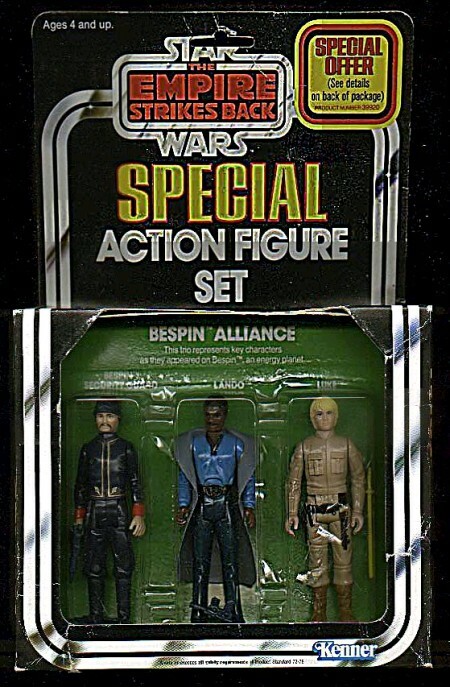 Lando’s figure was available with and without teeth showing. 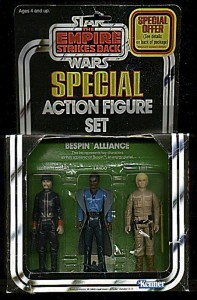 The Empire carded is without teeth and the Jedi carded is with teeth. 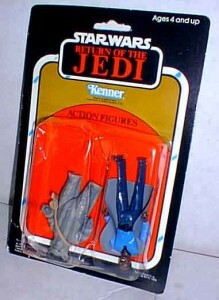 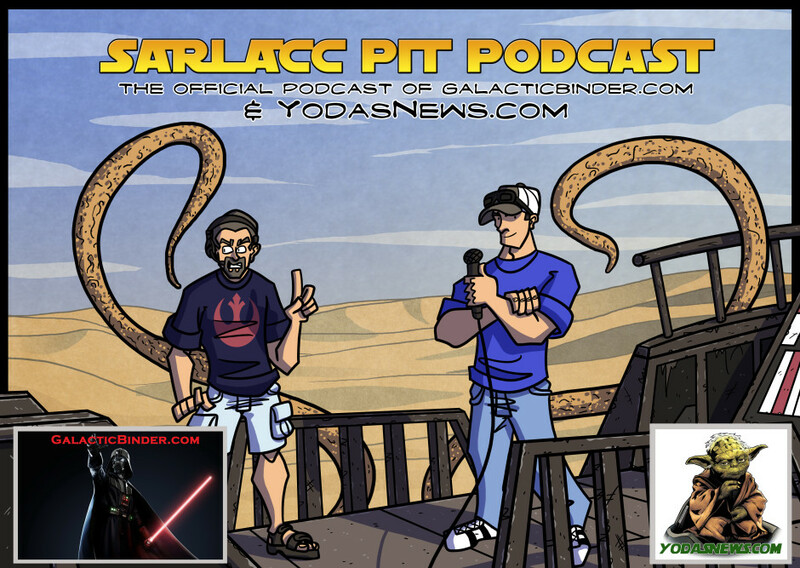 Then released on Return of the Jedi and Tri-Logo cards.